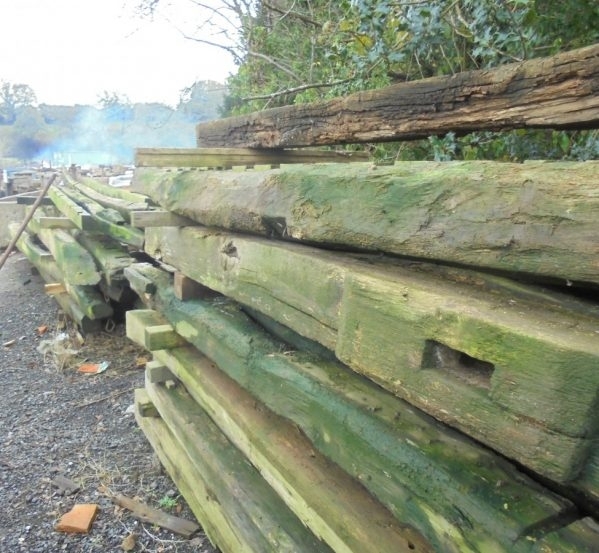 Ace Reclamation are one of the foremost suppliers of reclaimed flooring in the UK. 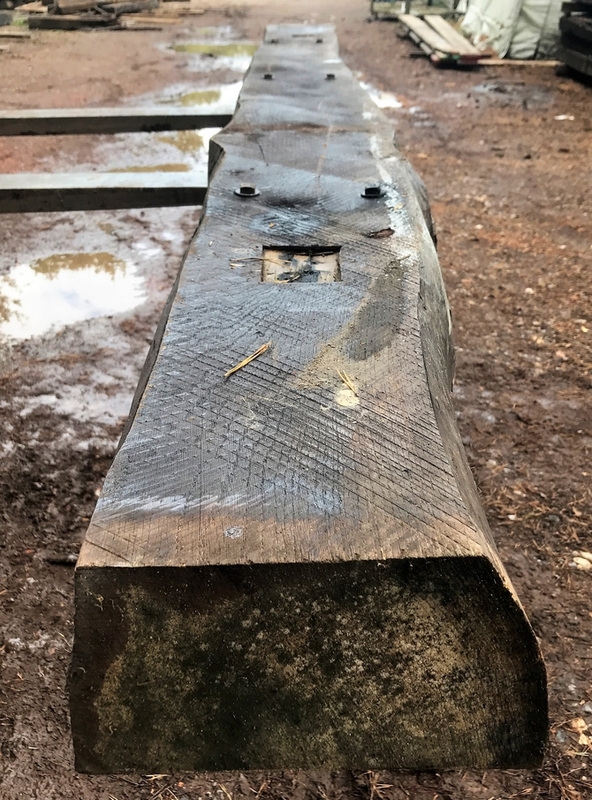 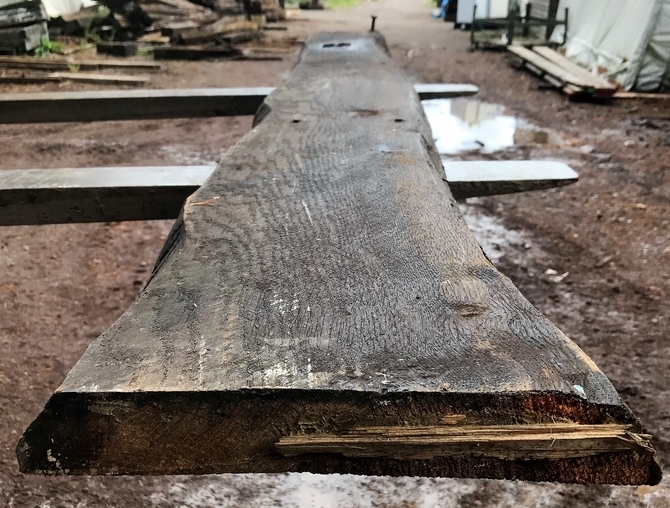 Many Design Companies throughout Britain use us to supply reclaimed wood for shop fits and bar and restaurants projects, for use as flooring, bar and counter construction and wall cladding. 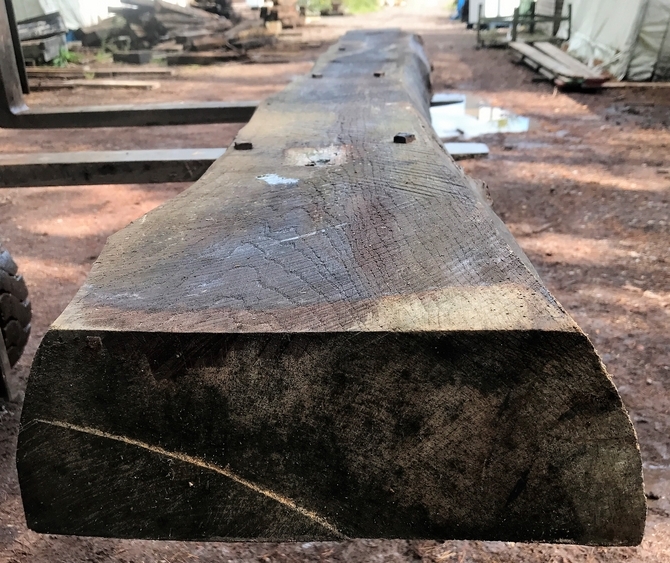 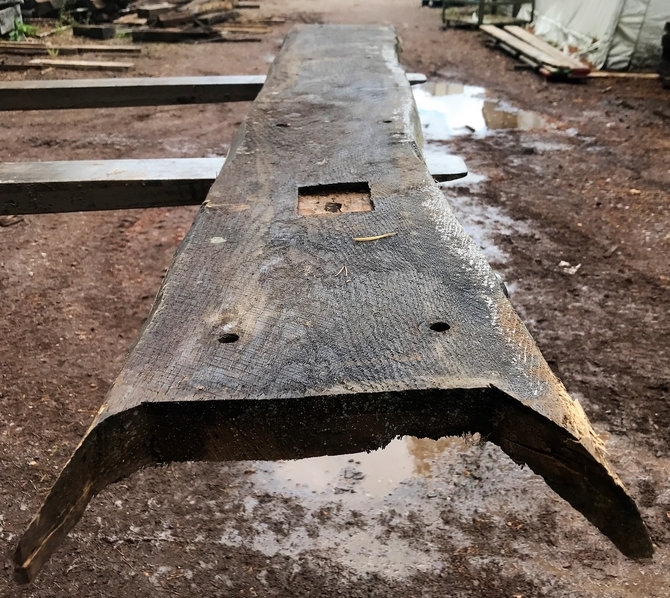 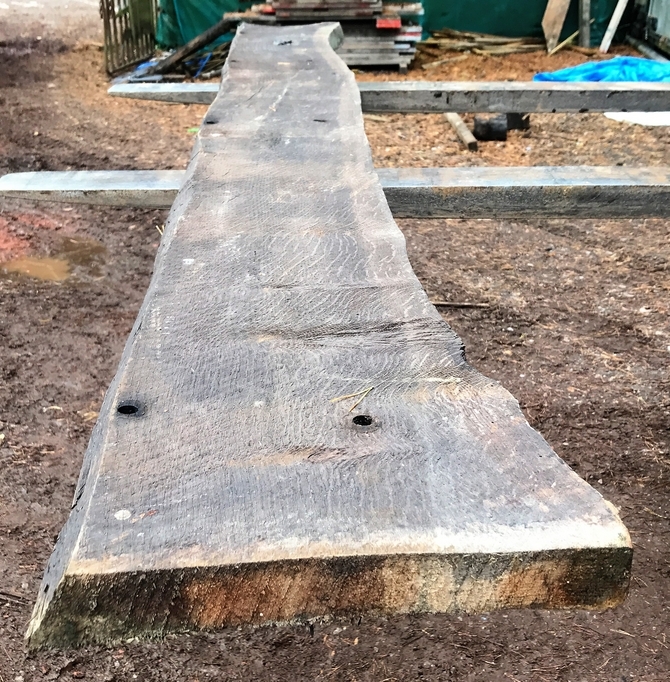 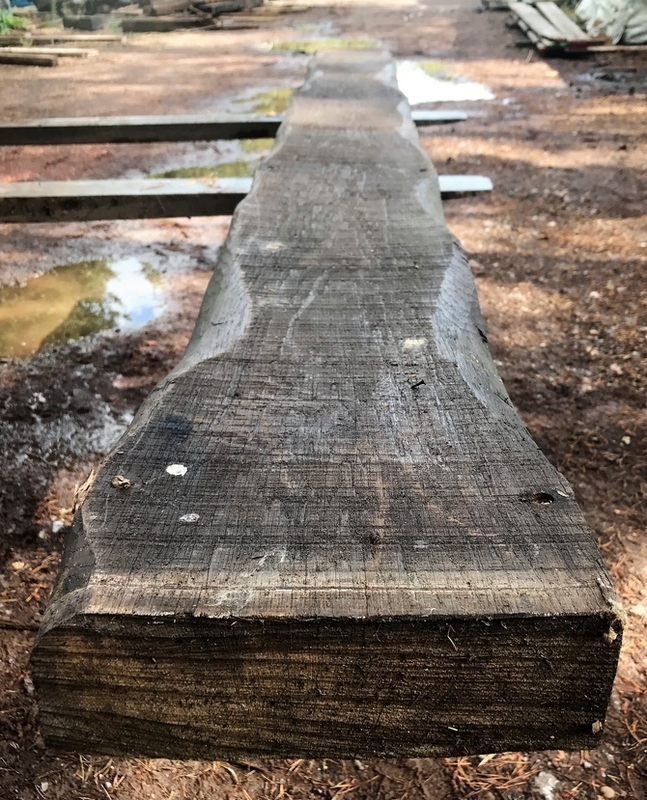 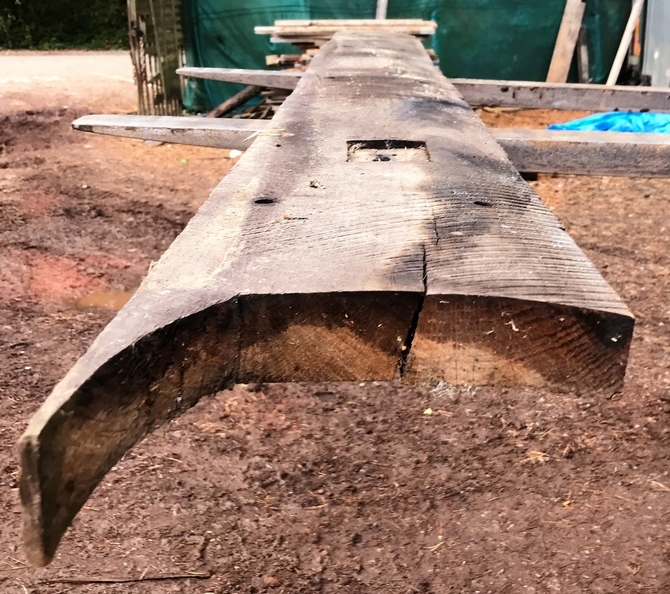 We have also supplied large quantities of reclaimed wood for film set construction, but we are equally happy to supply small quantities for domestic applications. 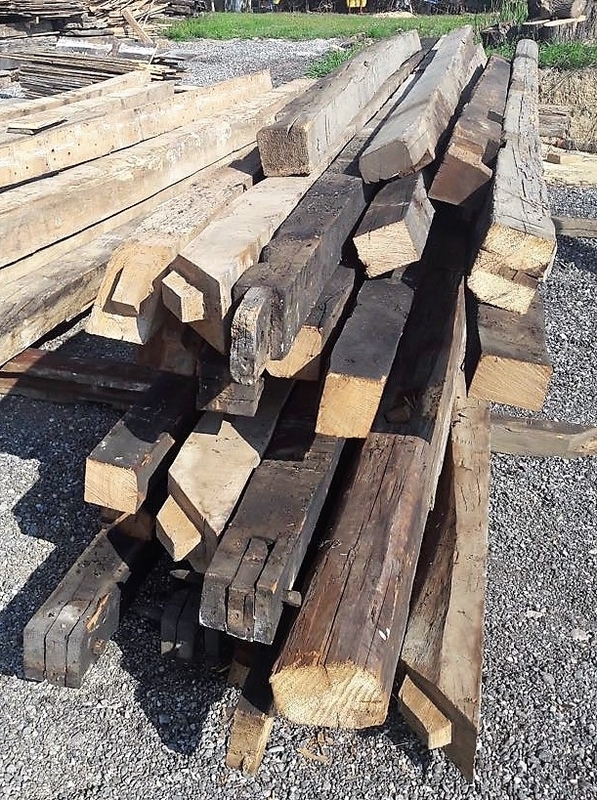 Although reclaimed wood makes up the bulk of our flooring sales we also sell other types of reclaimed flooring; stone, terracotta, marble and antique cement tiles. 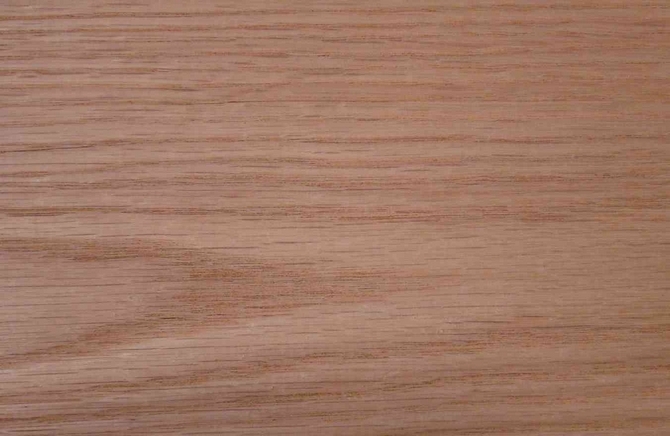 Take some time to browse through our site and take a look at all the different new and reclaimed flooring that we offer and please don�t hesitate to call us if you have any questions or ideas and we will help you with sound and honest information, and experience coupled with good advice on which floorboard may be best for you. 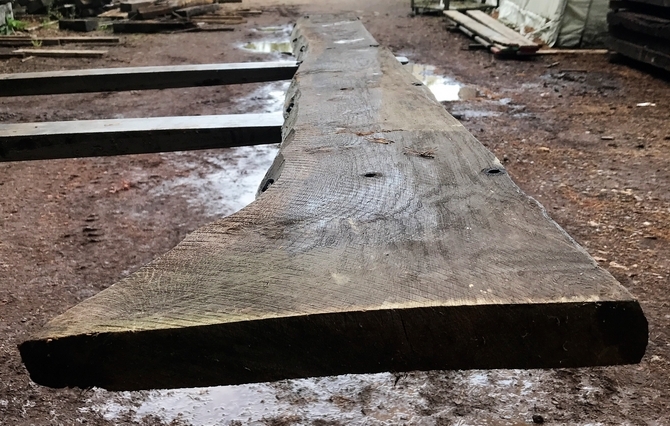 If you dont see what you are looking for please enquire online or call 01202 579222.